BOO! 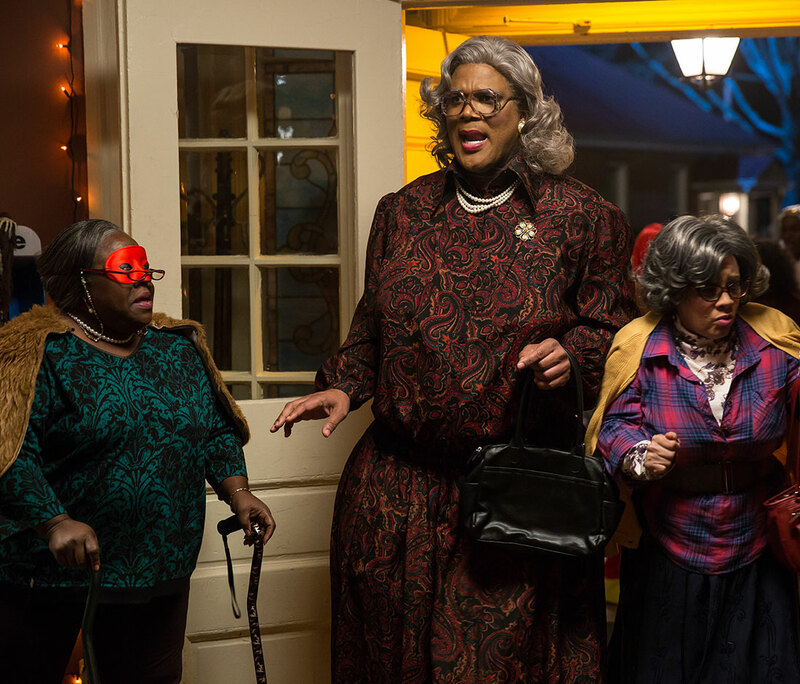 A Madea Halloween was released to theaters on Oct. 21. 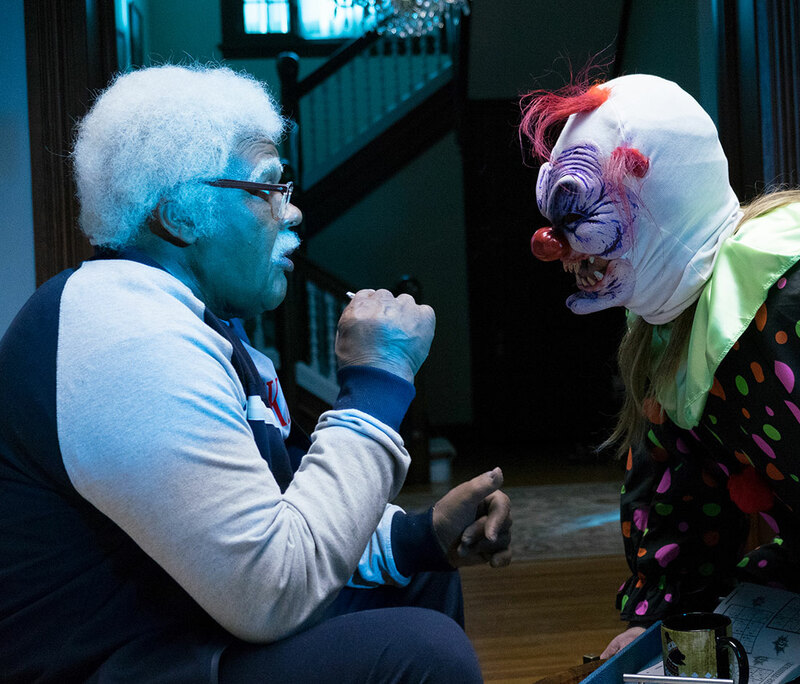 This newest addition to the Madea series plot takes place on Halloween night while her and her fellow “old people” battle the horrors of dramatic frat college students, rude teenagers, and lastly the police. One thing that I liked was the characters who played bigger roles in the movie; including famous YouTubers Liza Koshy, Yousef Eraket (Fussy), JC Caylen, and young actress Bella Thorne. I think this was good for attracting a younger audience. Another thing I appreciated about the movie was the moral of the movie. Throughout the movie, Brian Barker (Tyler Perry) was having difficulties with his daughter. She didn’t want to listen to his rules, disrespected him and her family, and eventually snuck out of the house to go to a frat house party down the street. The lesson behind this film was to respect parents and those who are older than you. Not only did the conflict within the Barker household get resolved but it also replenished the love and caring bond between a father and daughter. 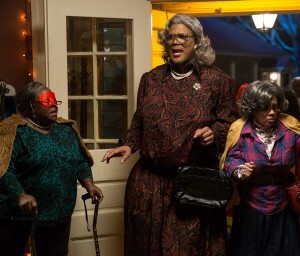 Although the film itself was overall good, one thing that I think could’ve been improved was the acting of Tyler Perry during a scene that should’ve been intense and a true moment of discipline. His tone was surprisingly calm for a parent who should’ve been livid with the actions of his daughter. I’m sure he could’ve portrayed is character better if had anger within his shouting.